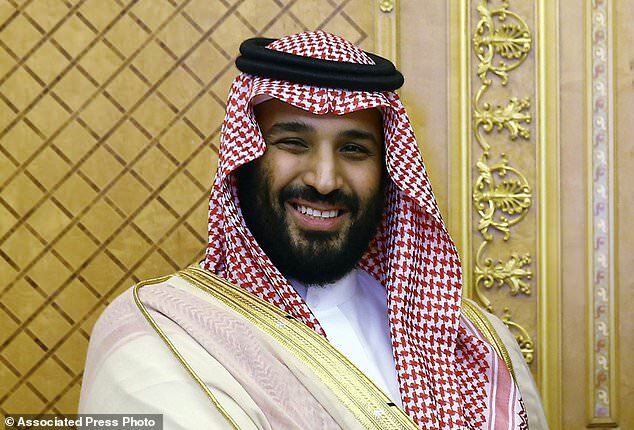 FILE – In this July, 23, 2017 file photo, Saudi Crown Prince Mohammed bin Salman poses while meeting with Turkey’s President Recep Tayyip Erdogan in Jiddah, Saudi Arabia. 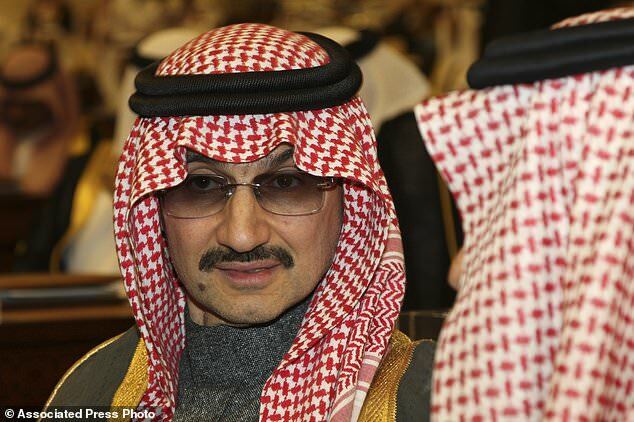 FILE- In this Sunday, March 7, 2010 file photo, Saudi billionaire Prince Alwaleed bin Talal al-Saud attends the speech of King Abdullah bin Abdul Aziz al-Saud of Saudi Arabia, at the Saudi Shura “consultative” council in Riyadh, Saudi Arabia. 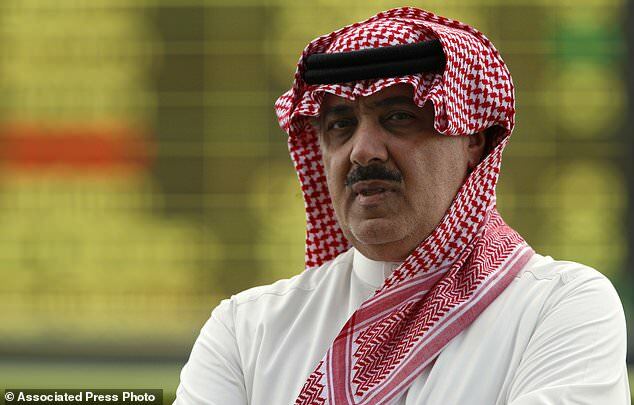 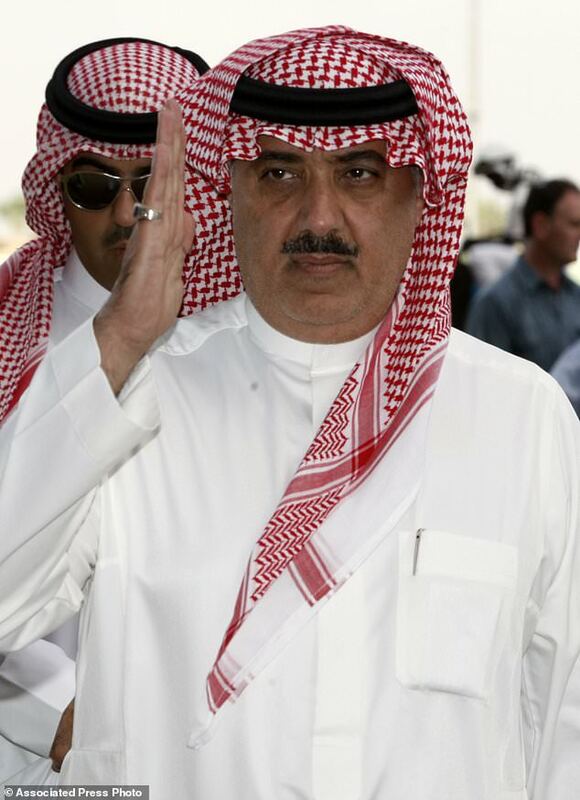 FILE – In this Oct. 23, 2008 file photo, Prince Miteb bin Abdul Aziz, son of Saudi King Abdullah bin Abdul Aziz al-Saud, leaves the equestrian club following a horse racing competition in Janadriyah in the outskirts of the Saudi capital Riyadh, Saudi Arabia.